Posted November 13th, 2014 & filed under Life, Social Media, Video. The news is often filled with heartbreaking and horrible events. But if you keep your eyes open, there’s much to be inspired by, too. So as we near Thanksgiving this year, we decided to each choose a good-news headline that made us feel gratitude for the dedication and good work that surrounds us, if you just look for it. Sesame St. turns 45, and is still going strong with classic characters and new twists. Posted October 15th, 2014 & filed under Life, Video. 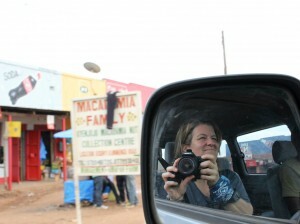 Sweat is dripping into my eyes, and the humidity is fogging up my lens. It’s dark and hot in the forest, and my photography subjects present a challenge not only because they never stop moving but also because they occasionally decide to drop on me from a branch above my head. Posted December 18th, 2013 & filed under Advertising, Video. Have you watched our 2013 holiday video yet? If not, check it out. And what did it take to make this magic happen, you ask? Posted December 10th, 2013 & filed under Advertising, Video. 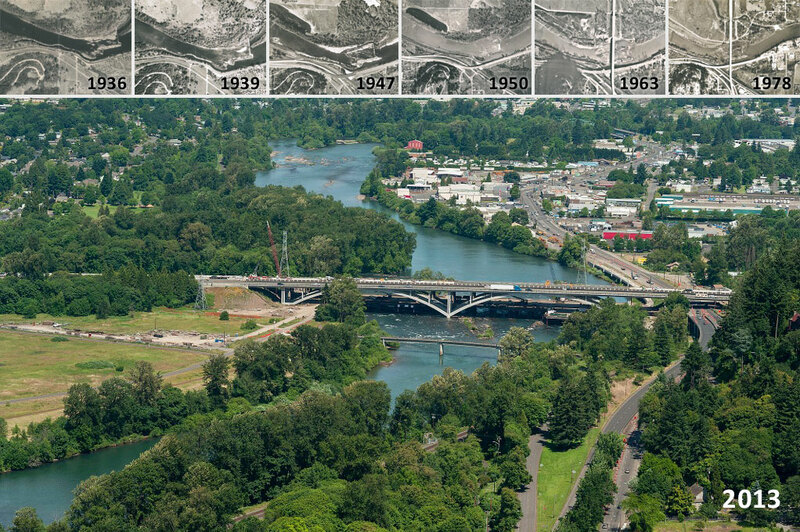 Click to enlarge this series of aerial photos of the Willamette River and the original Interstate 5 Willamette River Bridge. About a year ago, I was thrilled when I came across a collection of aerial photos of the Willamette River and the original Interstate 5 Willamette River Bridge taken from 1936 to 1978.